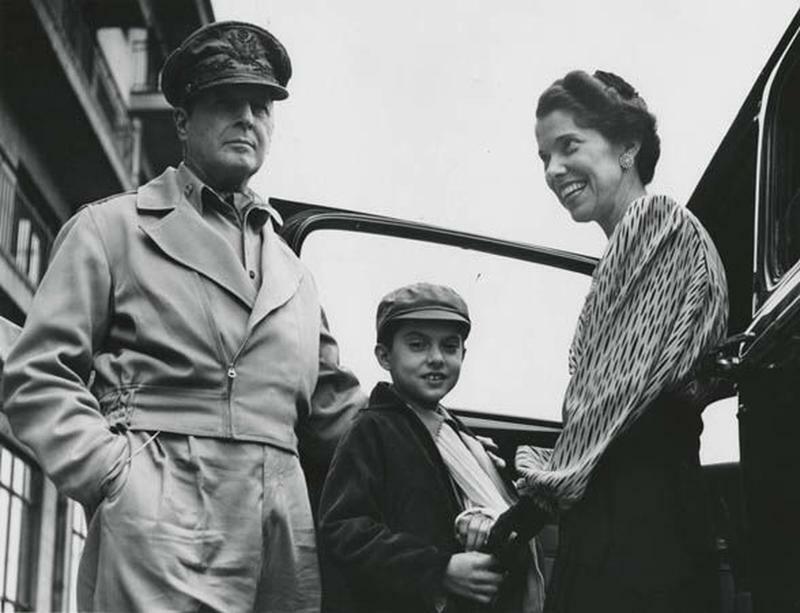 Despite the dangers to him and his family—his wife, Jean and son, Arthur—General Douglas MacArthur was determined to say with his troops. 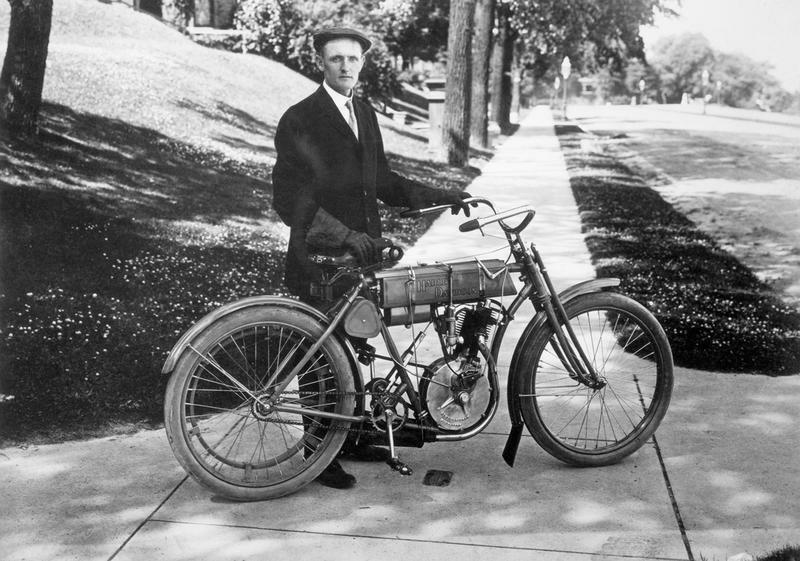 When Roosevelt first advised MacArthur to leave the island, the General responded by saying that he planned to share the same fate as the troops. A few days later, George C. Marshall, the Chief of Staff of the U.S. Army, also urged MacArthur to leave. 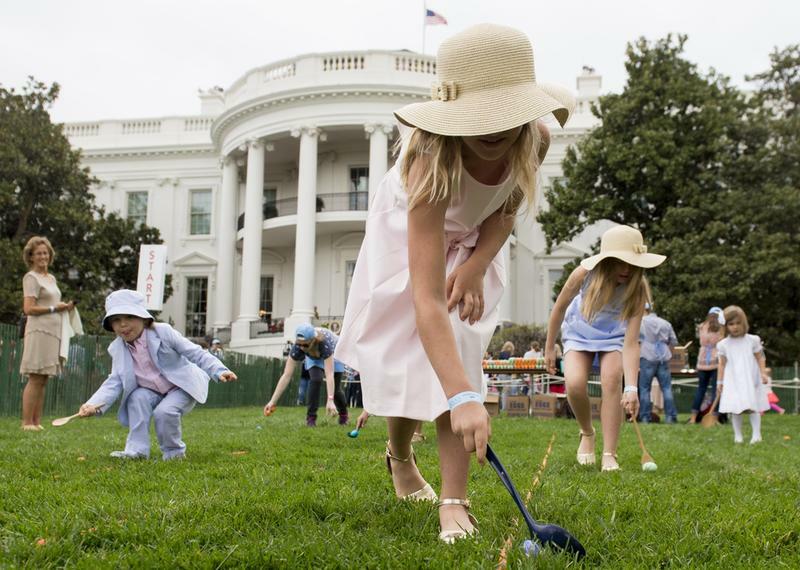 Again, MacArthur refused. It took a direct order from the President of the United States to force MacArthur to leave. 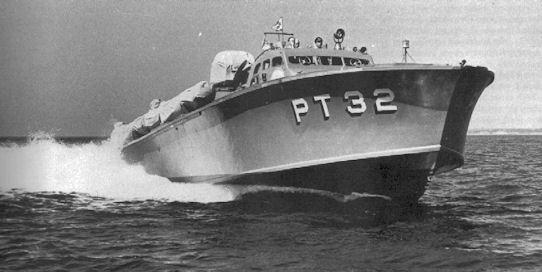 MacArthur, his family, and several other top-ranking military members fled Corregidor on a PT boat. They traveled through hostile seas, dodging the Japanese army, sea mines, and stormy weather, to reach the Philippines more than 550 miles away. The journey took 35 hours, but it wasn’t over yet. MacArthur then traveled by B-17 plane to the coast of Northern Australia, then another plane and a train to reach Melbourne. 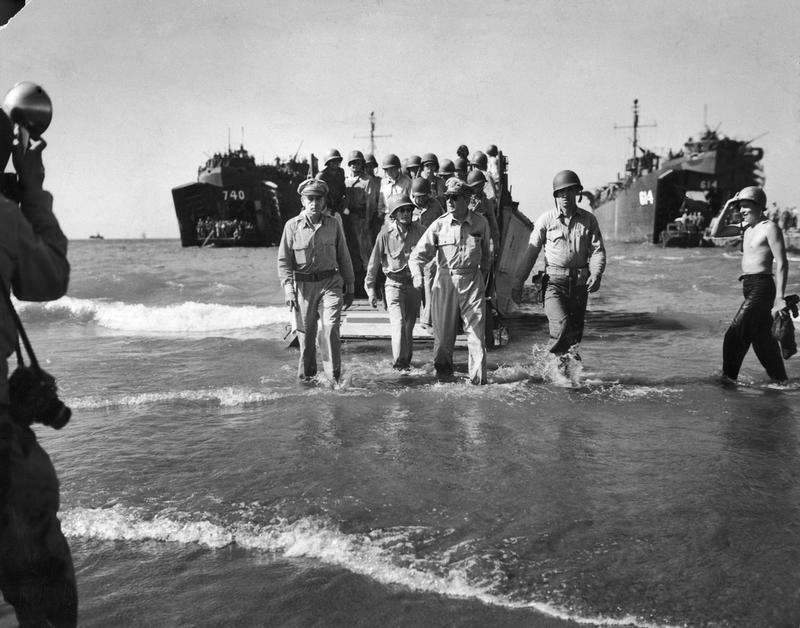 When General MacArthur left Corregidor, there were roughly 90,000 American and Filipino troops still on the island and on the nearby Bataan Peninsula. He knew that without support and supplies, they could not hold off the Japanese for very long. 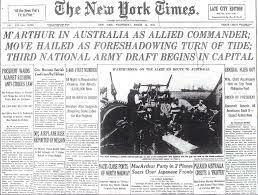 It was MacArthur’s hope that Allied Troops stationed in Australia would be able to help him get the troops out. He was frustrated to find that there were far less Allied troops in Australia than he thought. General MacArthur was determined to return to his troops, continue the fight, and lead as many of his men as possible to safety. In Melbourne, he issued a statement to the press. In it, he issued his promise of “I shall return” to his men and the Philippine people. He repeated his goal of “I shall return” numerous times over the next two years. In fact, it was a reoccurring theme in most of his public speeches. 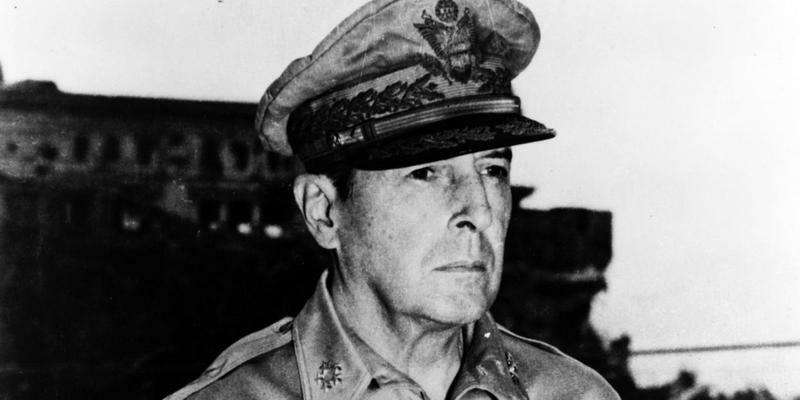 After being forced to leave Corregidor, MacArthur was assigned to command the Allied forces on the Southwestern Pacific in the defense of Australia. He was saddened to hear that the Japanese had taken Bataan. More than 70,000 American and Filipino soldiers were captured. 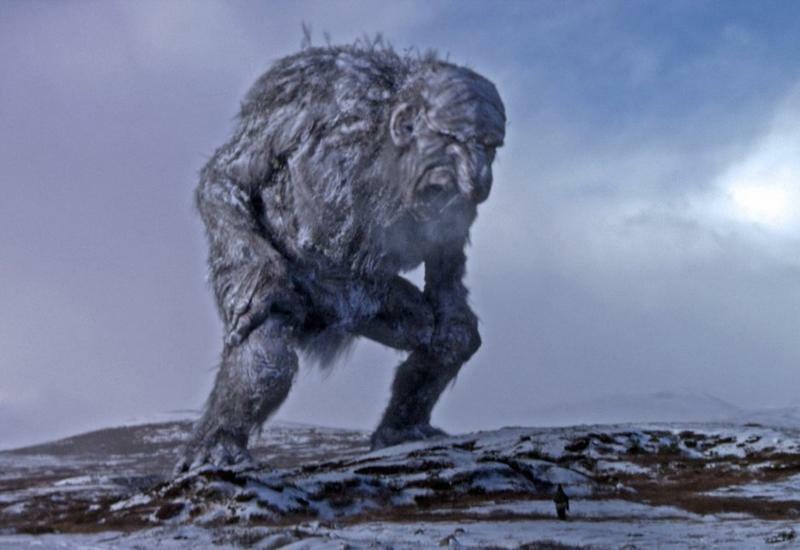 They were forced on a death march, which killed about 7,000 of them. A few months later, Corregidor surrendered to the Japanese, and another 15,000 Allied men were captured. 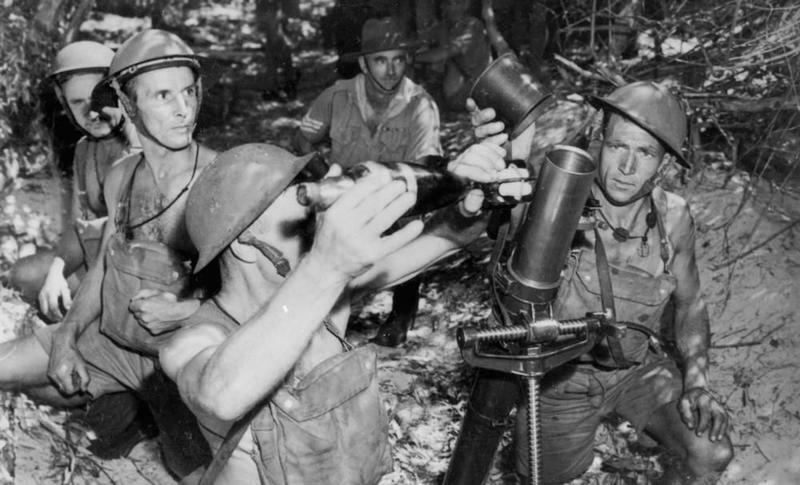 The United States Joint Chiefs of Staff were focused on other targets; they were not preparing a campaign to release the captured American troops. Admiral Nimitz, after his victory at the Battle of Midway, was planning to go on to Japan. But MacArthur had a plan. He had won a series of smaller battles with his limited forces, including a victory in New Guinea. He was preparing to launch an assault on the Philippines, but he needed more support. He needed Nimitz to divert his forces from Japan to the Philippines. 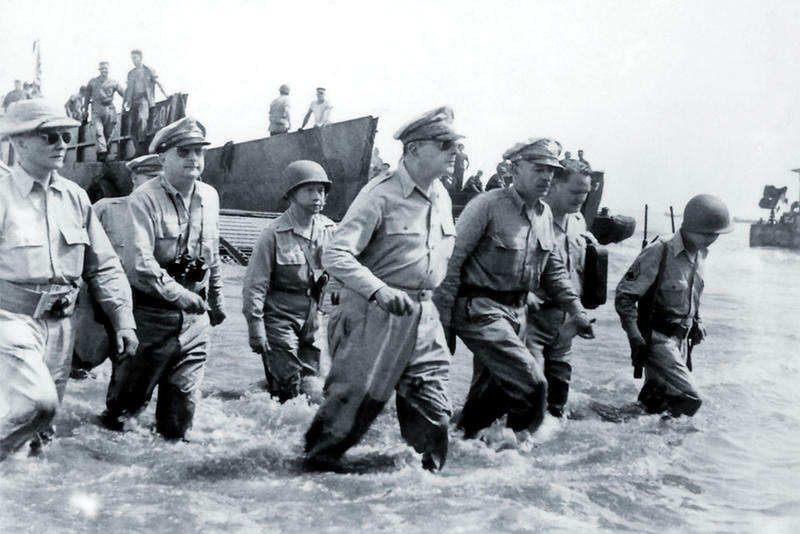 General MacArthur was able to sway the Joint Chiefs to support his plan to invade the Philippines. 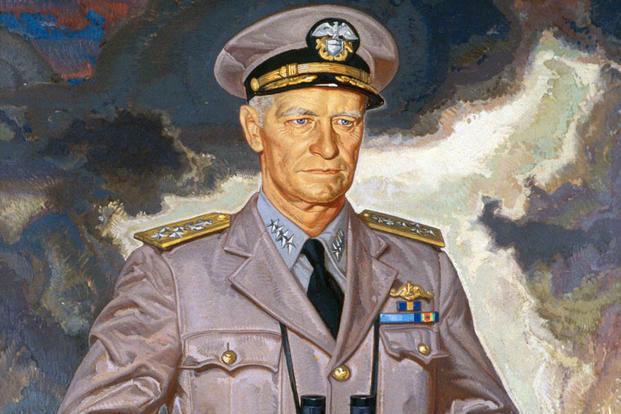 With the inclusion of Nimitz’s forces, he set plans in place to land in the Philippines to liberate the country and his men from the Japanese forces. 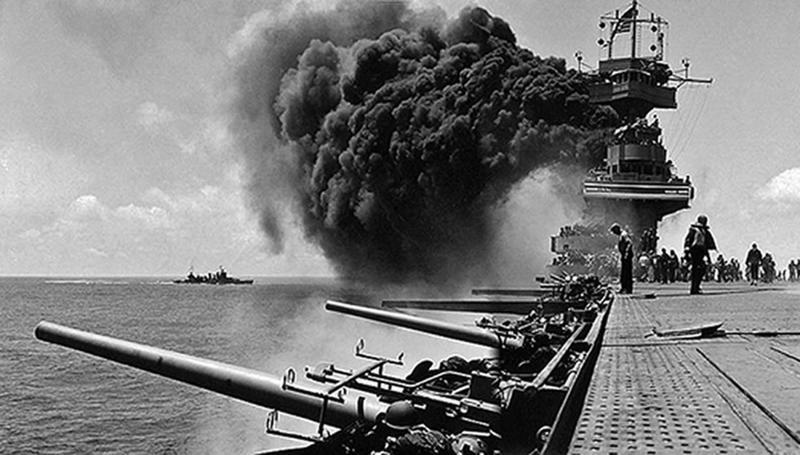 The invasion began on October 20, 1944, two and a half years since MacArthur was forced to leave the country.